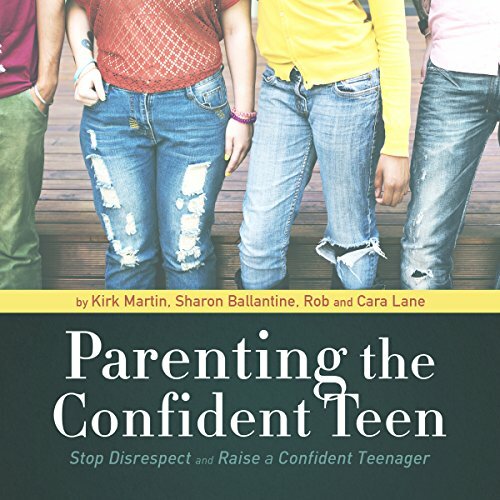 Showing results by narrator "Casey Martin"
Parenting a defiant teen can be a daunting, hair-pulling experience! It's tough to be a cool, compassionate parent when your teen is lashing out, lying, taking drugs, or otherwise engaging in risky behavior. Balancing your teen's need to grow into independence while providing them clear guidance can seem like an impossible task for a lot of parents. Help is here.